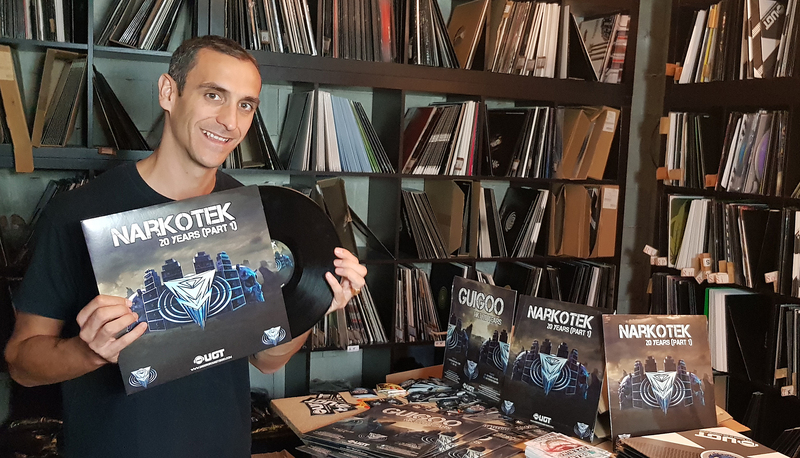 A Tribe, Acid Tribe and Hardtek Vinyl under a beautifull cover! Narkotek back to the old school! A 170 bpm Track  with a good  tribal rhythm, a fat kick, and old shcool synth! A 200 Bpm 100% Narkotek style Track! 170 bpm Acid tribe with a TB 303, attention it gnaws the brain!